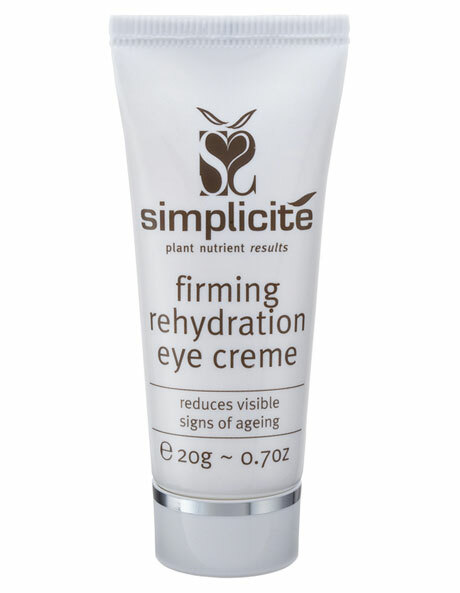 A non-greasy creme that cools, tones and firms the delicate under-eye tissue. This product reduces the appearance of fine lines and dark circles and is suitable for sensitive eyes. How to use: apply morning and evening before or after moisturiser. Using the tips of both fourth fingers smooth creme gently above and beneath eyes. A synergistic, powerful combination of 13 freshly extracted, medicinal grade plant extracts, including Cucumber Juice, Eyebright, and Bush Iris.